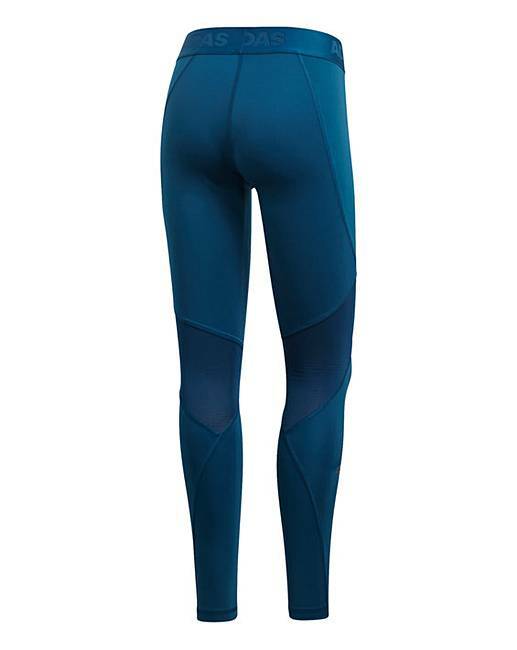 These Adidas Alphaskin Tights are made of stretchy knit, with mesh inserts at the calves to move heat and moisture away from you. 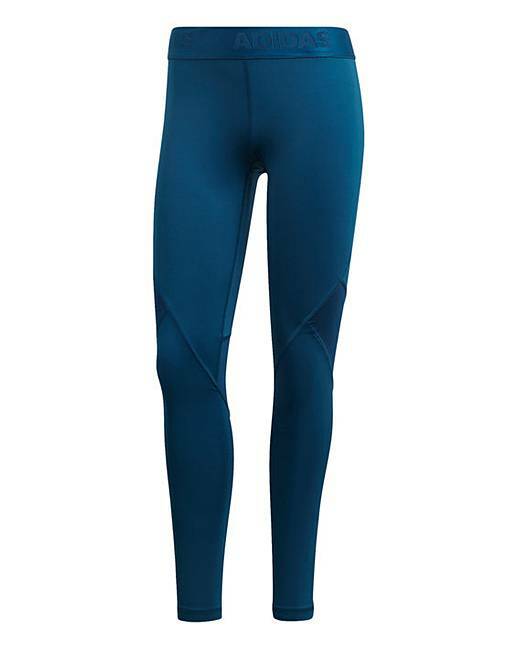 The compression fit delivers a supportive feel. Climacool keeps you cool and dry in warm weather, Alphaskin wraps the body to support dynamic movement and delivers a locked-in feel. Anti-odour fabric with Polygiene technology for a fresh feel. 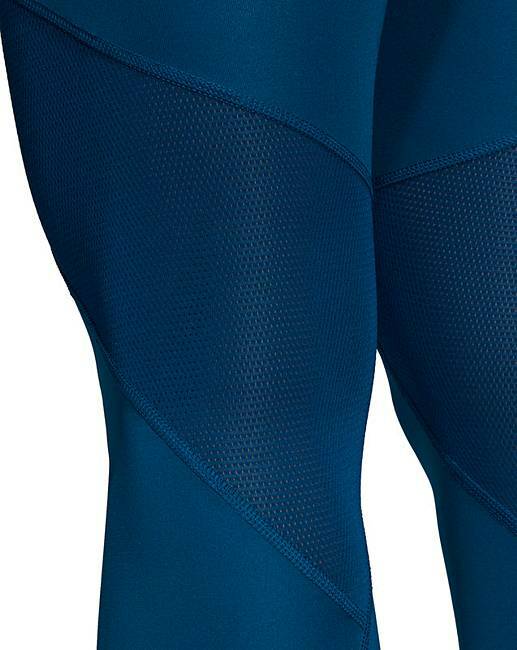 83% Recycled Polyester, 17% Elastane Doubleknit.